← Disney XD’s “Star Wars Rebels: Complete Season 1” Coming To Blu-ray & DVD September 1! 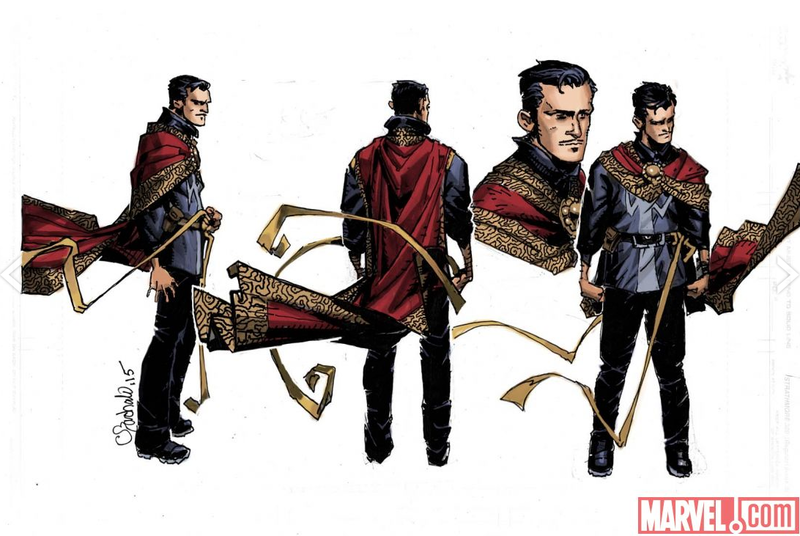 As we all await the cinematic appearance of Benedict Cumberbatch as Doctor Strange, Marvel Comics is getting ready to bring fans up to speed with the Sorcerer Supreme. Check out their official announcement below and read an interview with the comic’s creators. 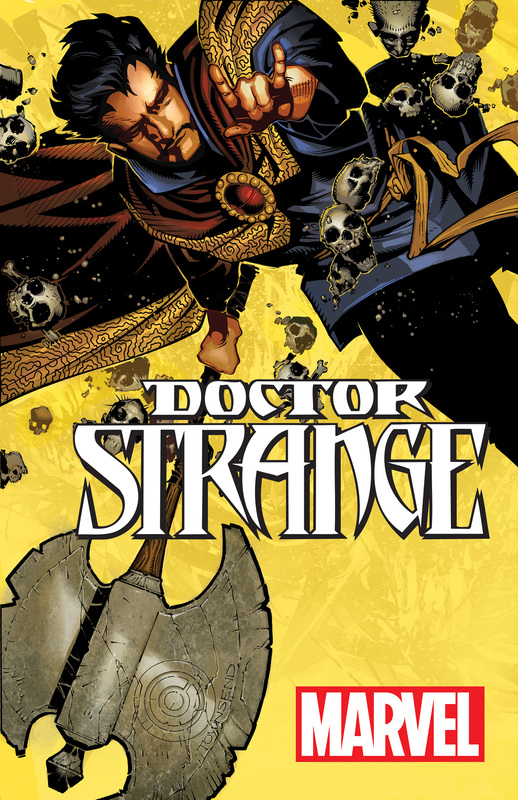 The Sorcerer Supreme returns for his first ongoing series in nearly twenty years! And he’s making house calls! Marvel is pleased to announce DOCTOR STRANGE #1 – a new ongoing series from blockbuster creators Jason Aaron (Star Wars, Thor) and Chris Bachalo (Uncanny X-Men, Avengers)! This entry was posted in Comic Books, Marvel and tagged Chris Bachalo, Comic book, Doctor Strange, Doctor Strange #1, Jason Aaron, magic, Marvel, Master of the Mystic Arts, Sanctum Sanctorum, Stephen Strange, supernatural, The Sorcerer Supreme. Bookmark the permalink.